Although I was hoping to first experience Prague's Old Town Square a là Mandy Moore in "Chasing Liberty", being there in reality was still just as magical as any movie scene. 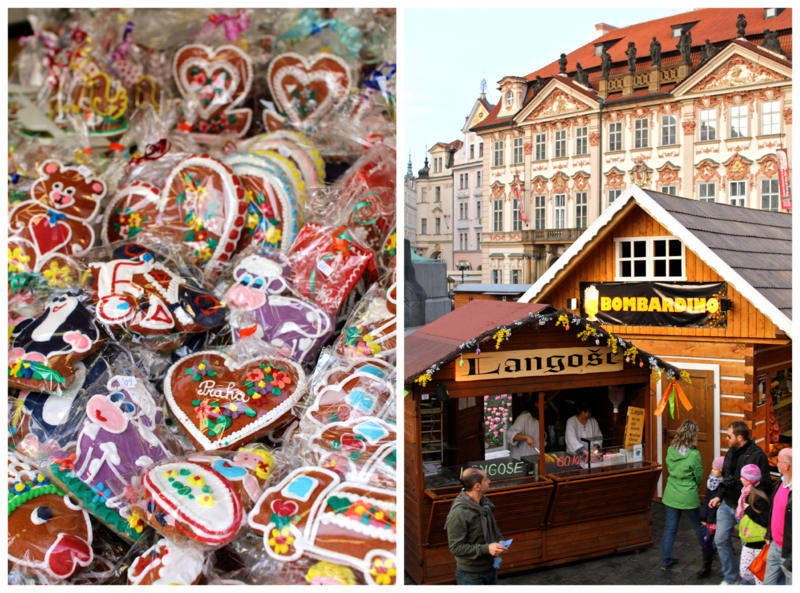 The sounds and smells of the Easter market combined with the breathtaking architecture made for a delightful sensory overload. 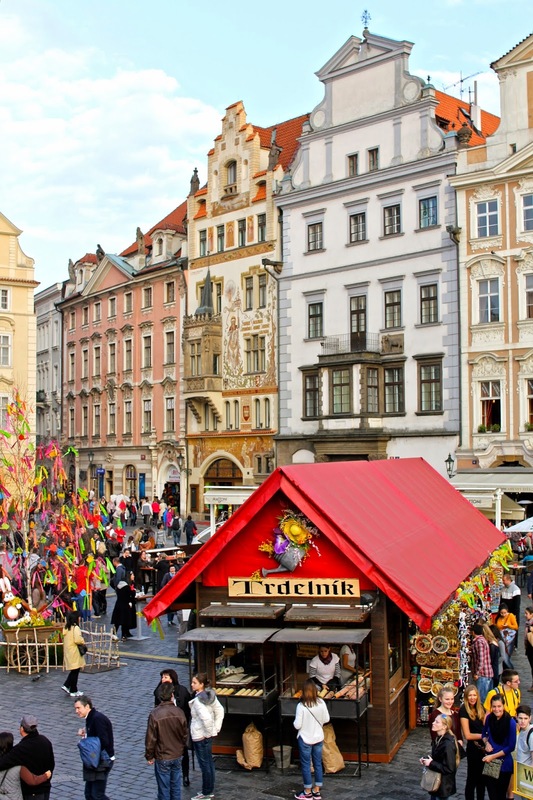 Amongst the candy colored buildings and horse-drawn carriages were vendors selling kitschy Easter decorations, aromatic grilled meats and traditional Czech pastries called Trdelník or Trdlo roasting over an open fire. 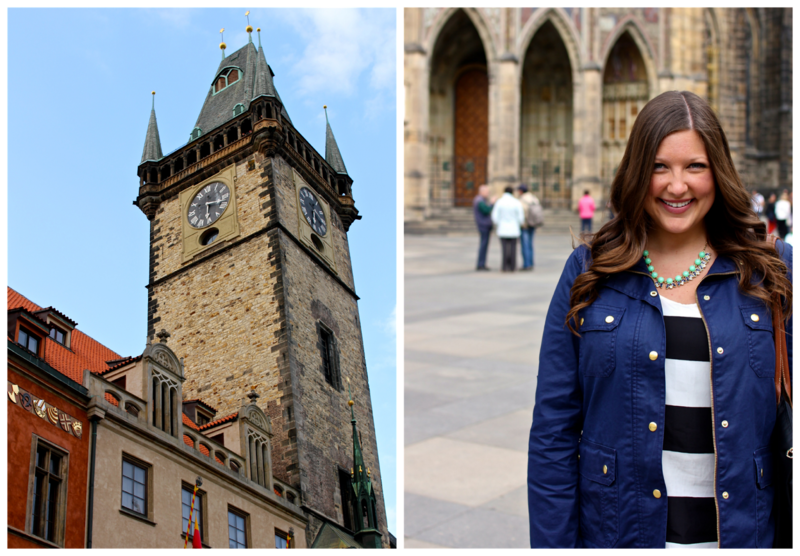 While I'm not usually one for crowds, I was instantly enamored by the elegant chaos of Prague's Old Town Square. We lucked out by coming the week before Easter so we could enjoy a festive addition to the lively square, and I'm glad I got to experience it in April rather than in the height of tourist season. Seeing as how magical this plaza was during Easter, I'd love to come back in the winter to see the picturesque Christmas markets. 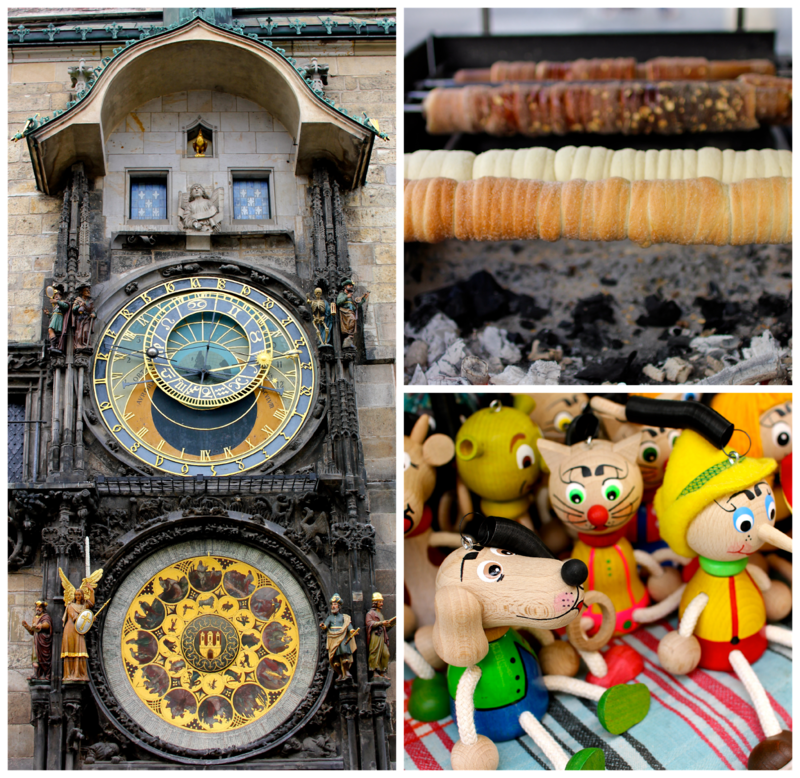 For the best views of Old Town Square, soar up the Astronomical Clock or grab a drink & appetizers at Hotel U Prince's rooftop terrace. 20 comments on "Prague's Old Town Square"
Merci beaucoup! But I assure you, my photos don't even begin to do it justice! Oh, how I love that city. Can't wait to return! There's something truly magical about it! I love Prague! I only live two hours away so I know I'll visit a few more times. I went last year during the Easter market as well. Prague is a lot more beautiful than people would think. Prague is so colorful and pretty! I want to go so bad...it has been a place i want to visit for a while. Lovely pictures! Thanks! I hope you get a chance to visit, it's such a stunning place. 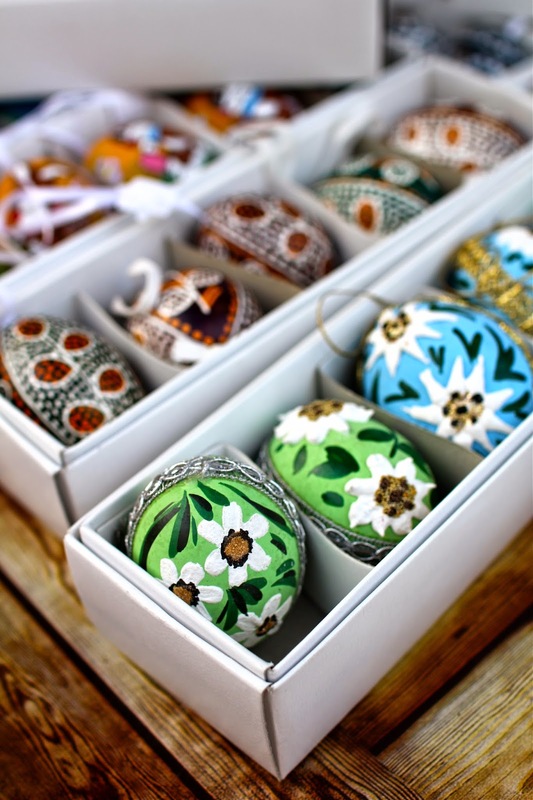 How cool to be there for the Easter market! I went in February and it was stunning. Actually, almost every square inch of the city is just gorgeous. Amazing photos, by the way. Thank you! Gosh, I bet it was freezing in February though! I was so cold the entire time I was there in April. I'd love to go again in summer, but I'm sure it would be too crowded for me to handle! 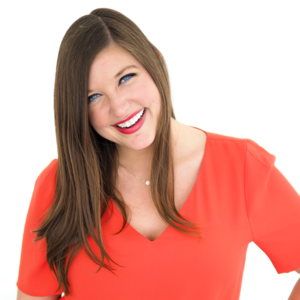 I had no idea that Prague was such a blogging trend as of late! But I suppose its popular for good reason :) I hope you get a chance to go! What a colorful and interesting town square! Were you able to try any of the Trdelník or Trdlo? I'm guessing it had gluten.. but i'm curious how it tastes! I wish! It definitely all had gluten :( But I admired it from afar, haha. I did find gluten free Czech pancakes and apple strudel though, so I really can't complain! Lovely photos! I love the buildings, they all look so pretty! 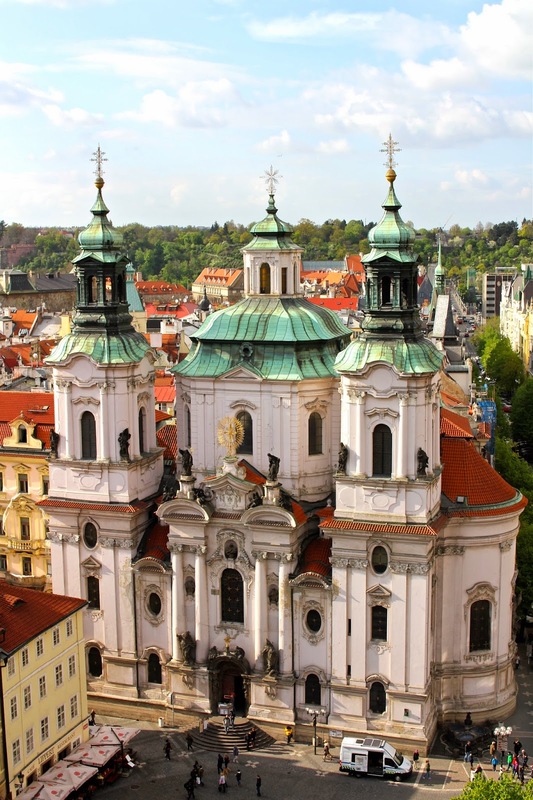 Prague is one of the many places on my growing list of places I really want to go! Gracias! The buildings seriously made me feel like I was living in a postcard. So beautiful and surreal! Wow this makes me want to visit here someday. Your pictures are amazing! You've captured it so beautifully.